In our whole lifetime, we would be faced with too much trade-offs and sacrifices. Among the worst forfeitures we probably needed to take is forego eating delicious foods like mouth-watering shrimps or crabs, or a heavily-packed burger. This happens because unfortunately, almost all tasty foods are bad to our health. Nonetheless, there are exceptions. One of these healthy, but tasty food options is the avocado fruit. This fruit is not just healthy because it is a “fruit”; it actually has numerous health benefits which we, especially the elderly, could take advantage of. Keeping the cardiovascular system healthy. Potassium is an essential nutrient which the cardiovascular system needs for its upkeep. It reduces the risk of heart problems, stroke and even kidney failure. It even lowers blood pressure too. Being a potassium-rich fruit, eating one serving of avocado a day or consuming at least three avocado servings per week, would ultimately improve our cardiovascular system. Supporting healthy pair of eyes. Lutein and zeaxanthin are nutrients which could also found in an avocado fruit. These phytonutrients are essential for our eyes’ health and it has been proven to reduce the risk of macular degeneration and cataract among individuals ageing from 60 and above. If you want your eyes to be as healthy as when you were younger, you should add avocado in your diet. Providing good fats and fiber. Fiber is a substance which is usually found in plants of fruits. 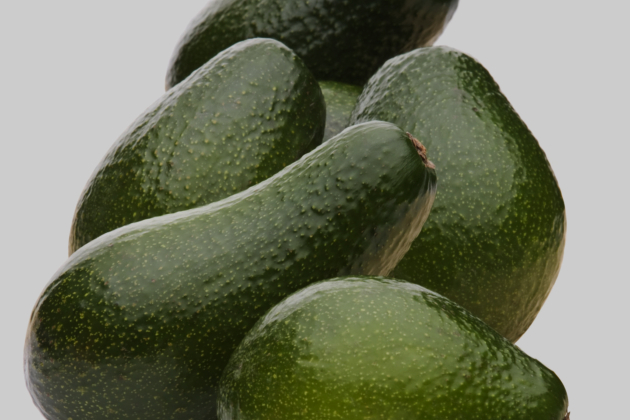 One particular type of fiber, the dietary fiber, could be found in an avocado fruit. Through this dietary fiber, the glucose levels and cholesterol levels in our body is decreased. Since keeping watch of our weight becomes more difficult upon reaching the prime age of sixty, eating avocado could help us counter these effects. Helping your body absorb necessary nutrients. Sometimes, we might not feel the good effects despite eating too many healthy foods. This happens when our body does not absorb efficiently the vitamins and nutrients from the food we eat as they are “fat soluble”- they need to be mixed with fat to be utilized. Among the studies conducted by experts, an avocado plant is rich with good fats which helps the body absorb and utilize these “fat soluble” nutrients. Cancer is among the deadliest health disease not just in the country, but in the whole world. Although there has been only a few researches which have been conducted and successfully recorded the relation between avocado and the killer disease, some physicians have already started recommending their patients to try eating avocado. These are just a few of the many magics that one avocado fruit can give you. Everybody’s at risk at getting diseases and illnesses so we have to take precautions to lessen this risk. Trinity Care recommends that you start including avocado in your weekly grocery supplies. This entry was posted in Adult Day Care Center and tagged adult day care, Health Tips, Healthy Diet. Bookmark the permalink.